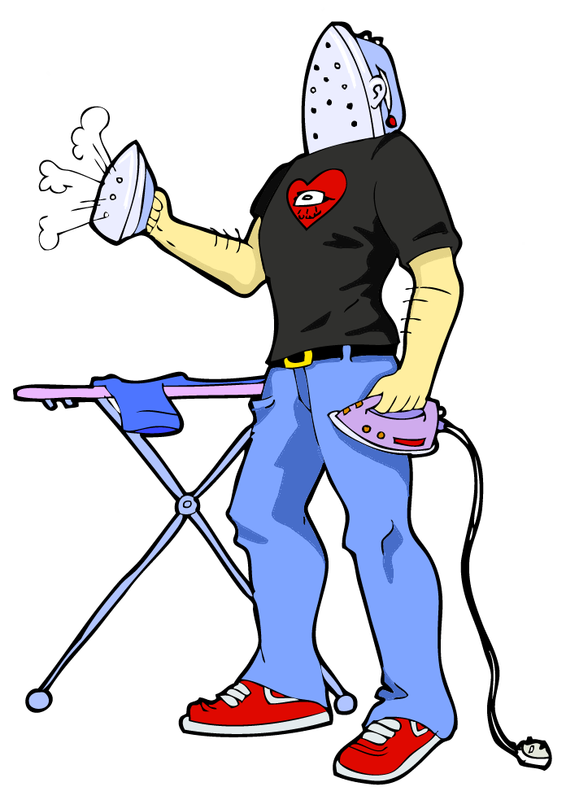 Ghetto Bento: I.. am.. IRONING MAN! As college is out for summer and a lot of us are feeling very bored, a coursemate came up with the idea of running little 'assignments' for fun. "Okay, your assignment for the week, should you choose to accept, is to design a new costume for any superhero you want, or to completely re-imagine them."